If you have EXS instruments created in a Logic version prior to L9 - there is a problem for the EXS to find the samples. Unlike all Logic versions before 9, there is no option to manually show the EXS where to look for the samples. If you are lucky enough to have the original old hard drive you created the samples on, and you are able to somehow connect it to your Mac - it will work. But copy the folder of samples to your new drive(s) and it stops working. Better hope your old drive doens’t die. Appe engineering is aware of the problem - they just don’t care. This doesn’t matter if you are a relative new user of Logic - but for us old-timers ( I have been in Logic since vers 3) it is a huge problem. 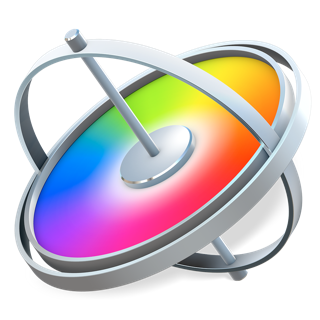 As it is known, that Apple bought up Redmatica, who produced the program, that would fix this (EXS Manager) - it is a mystery that functionality hasn’t been made available at least, if they don’t want to fix Spotlight ( which is the underlying problem). 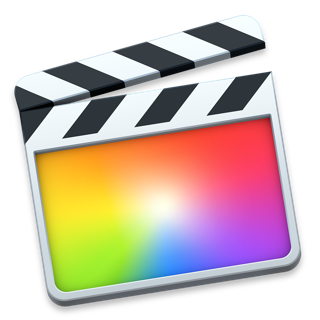 Shame on you Apple for messing up Emagic’s great product. 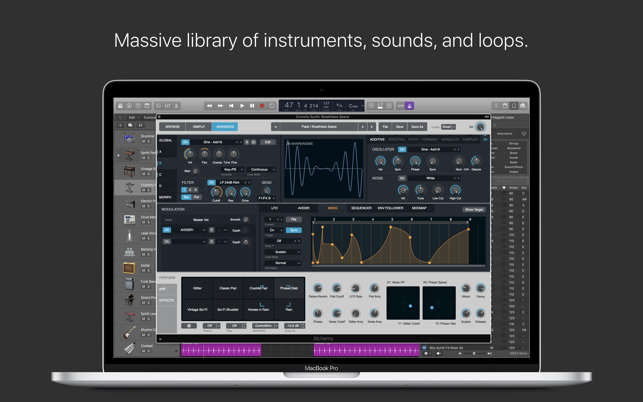 Lots of long standing bugs have never been fixed in Logic, but with every update new bugs are introduced. Good luck running a session relying on punching into a track. It doesn’t work reliably. Zoom settings are having random weird problems. 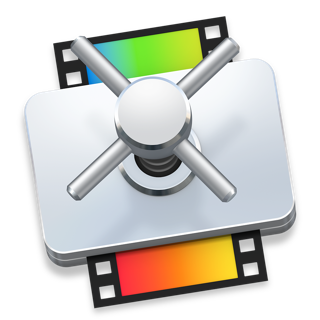 Logic Pro X… the best gets better! I have tried many DAW’s. 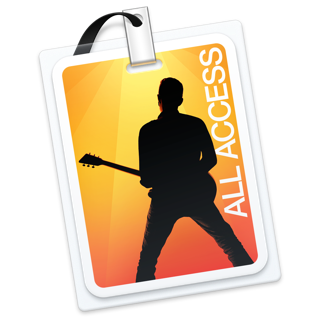 I have used Live, Cubase, Bitwig and Pro Tools. They are all excellent and capable DAWs. 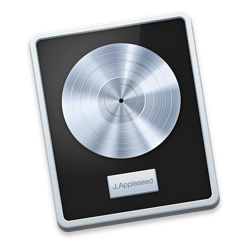 However, after using Logic Pro X, it is hard to migrate to any other music software. I find myself able to create music with relative ease that the other DAWs just are not capable of. The MIDI capabilities alone are second to none in Logic and the ability to compose music in all styles makes it the best of the best. 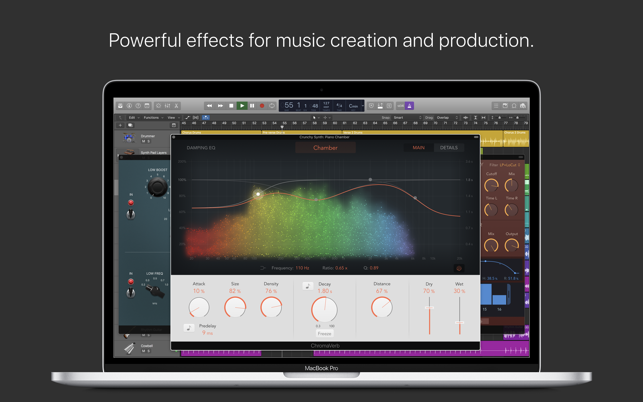 Another huge plus is the constant and free updates Apple provides… updates that are really upgrades in the quality and number of plug-ins and soft instruments built into the program. I have Waves Mercury, 2 UAD octo cores with most of their plugs, Sound Toys, Plugin Alliance, Sonnox, Melodyne, Izotope and others… all at their latest iterations and they work flawlessly. 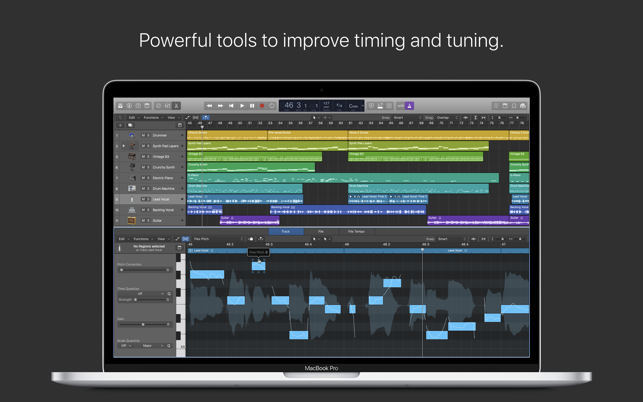 Composing music or just recording a band is easy with this software. 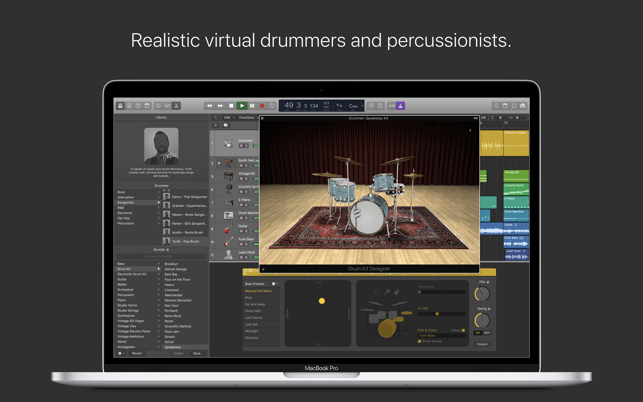 Whether you are into acoustic, jazz, electronica or rock, this software package is the best there is and gets updated constantly by Apple. 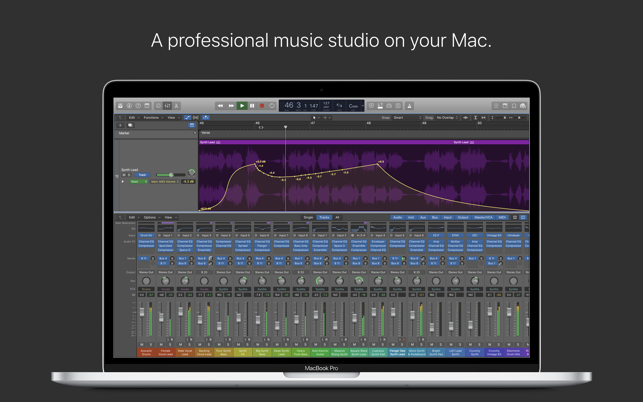 Apple takes this software very seriously and I commend them for their excellence. Version 10.4 is stunning. © 2004-2019 Apple Inc. All rights reserved.